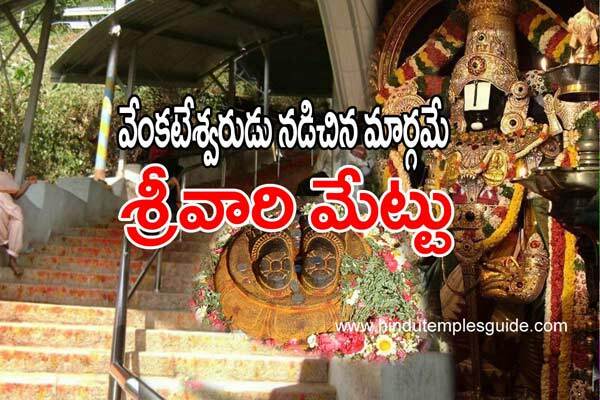 A small quiz for Hindu Temples, this quiz is to improve knowledge on temples. 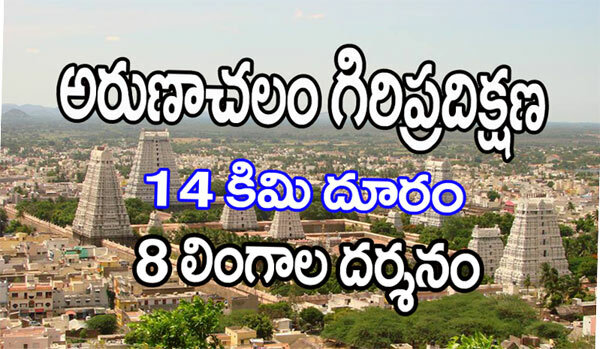 Questions would be in English & Telugu , there are 20 questions in quiz. If you have chosen option as right answer and click on it, it will display the correct result. If the chosen option was wrong answer ,it does not show result but you have a chance to go back and choose right option. 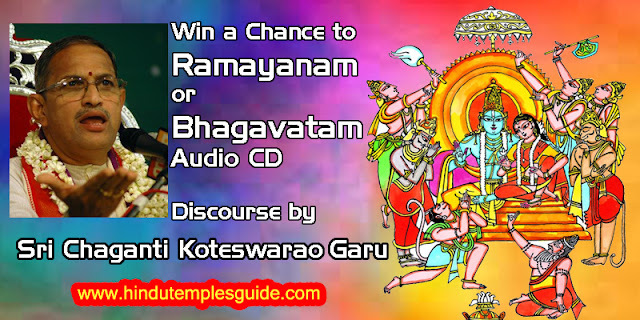 Who ever answers 20 questions that lucky winner gets CD of either sampoorna Ramayanam or Bhagavata Prvachanam by Brahmasri Chaganti Koteswarrao garu. 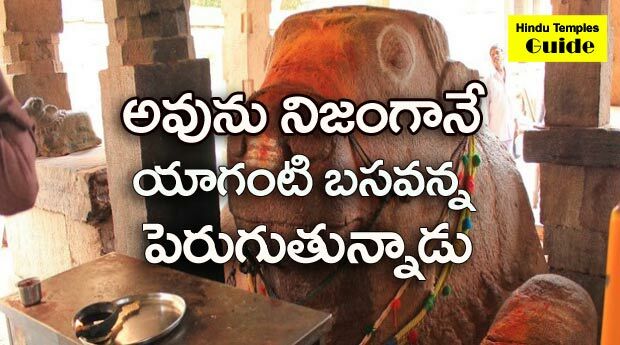 ప్రస్తుతం డీవీడీ లు ఇవ్వడం లేదు .. మన దేవాలయాలపై మీ జ్ఞానంపెంచుకొనుటకు ఈ క్విజ్ ఉపయోగపడుతుంది . 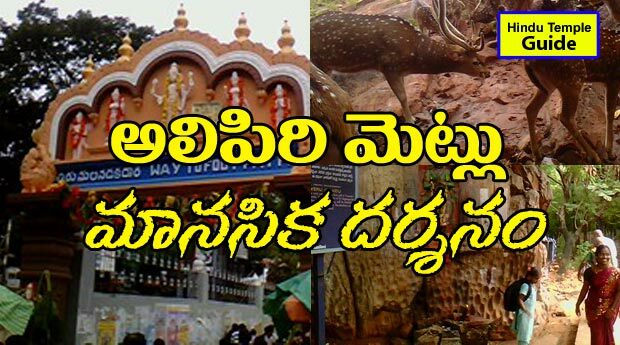 క్విజ్ ఆడటానికి ఈ లింక్ పై క్లిక్ చేయండి .